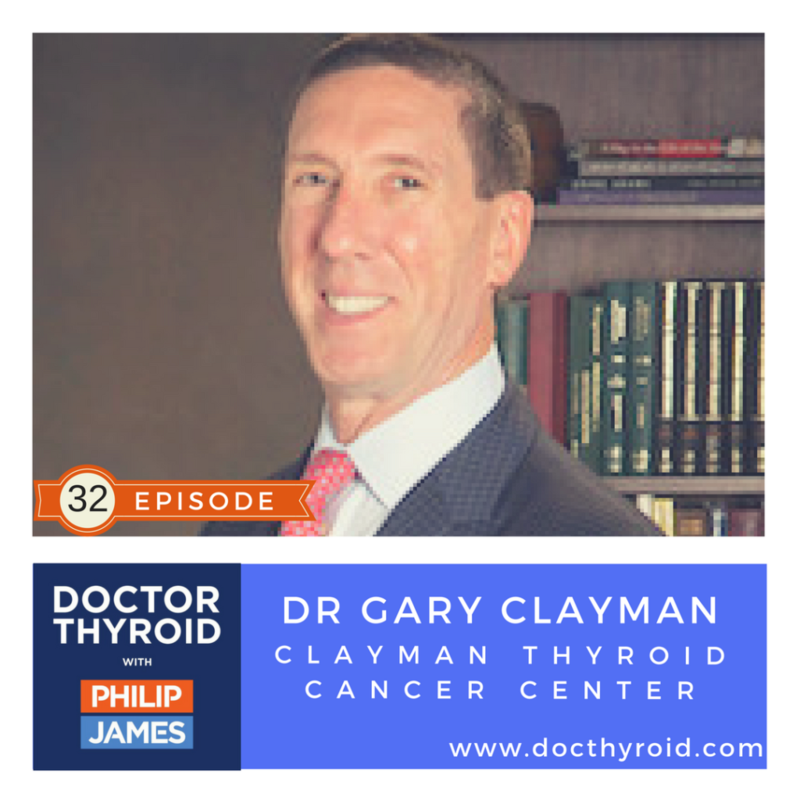 This is a candid interview with Dr. Gary Clayman about thyroid cancer surgery and making sure a patient receives the best available care. Dr. Clayman has performed more than four hundred thyroid cancer operations per year for over twenty years among patients ranging from 6 months to 100+ years of age. Nearly half of Dr. Clayman’s patients have undergone failed initial surgery for their thyroid cancer by another surgeon or have recurrent, persistent, or aggressive thyroid cancer. If it pertains to thyroid surgery or thyroid cancer, there is likely nothing that he hasn’t seen. Do not let a doctor operate on you unless the surgeon can prove to you that he/she has done a minimum of 150 annual thyroid surgeries, and for a minimum of ten years. This means, do not see a surgeon unless he/she has completed a minimum of 1500 thyroid surgeries. Damage to voice box nerves is preventable, when surgery is done right.